World of Warcraft: Legion Animated Shorts On the Way | Nerd Much? Blizzard has announced that gamers around the globe will soon see some World of Warcraft: Legion animated shorts release, and they will be in a similar style as the Lords of War series that released just before the Warlords of Draenor expansion. 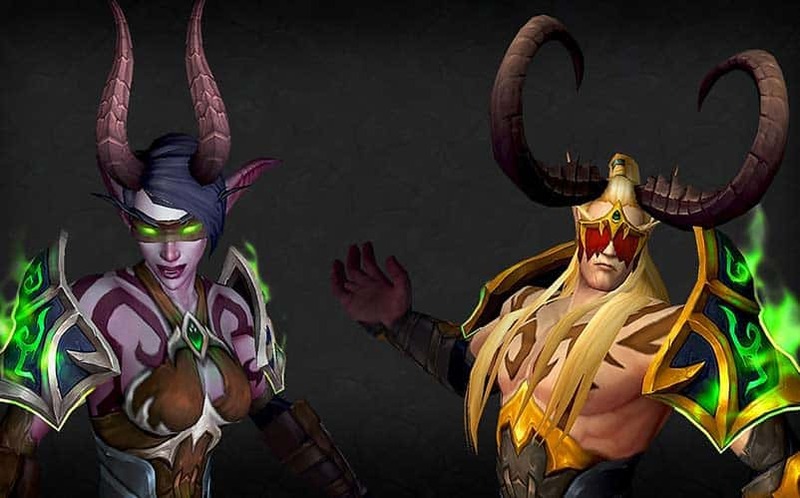 According to PCGamesN, the series will be called Harbingers, and it will focus on the new Demon Hunters class and their master, Illidan. More specifically, the Legion animated shorts will explain why Illidan was in the Black Temple, as well as his plans to fight against the Burning Legion. There will be three videos in total, and the first one tells the story of a single female elf whose family was killed by the Legion. Following their massacre, she joins the Illidari and helps the leader take down a pit lord, a general of the Legion. Harbingers will be available “soon”, and given the fact that Legion will be released in just a couple of months, we’ll likely start seeing them in the next few weeks. We’re looking forward to World of Warcraft: Legion, and we’ll be diving into the new content as soon as possible. So, stay tuned for our review when the time comes. For now, check out all of the upcoming MMOs we’re looking forward to. Follow Nerd Much on Twitter and Facebook for the latest updates on Legion.